Somali entrepreneur Hawa Hassan doesn’t only want to please her customers’ palates: She also wants her food company to help bring communities together after it helped her bridge cultural divides and reconnect with her mother, from whom she was separated as a child for more than a decade. Hassan is the founder and CEO of Basbaas Somali Foods, a sauce company named after the Somali word for “chili.” “It would be like somebody making ketchup and calling [their company] ‘ketchup,'” she told CBS MoneyWatch. 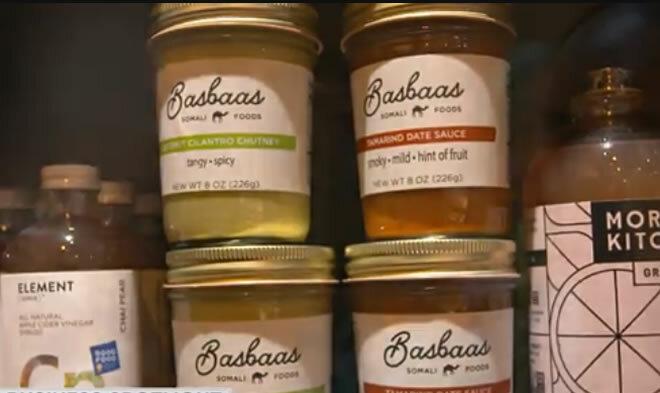 Basbaas, which launched in 2015, makes two original sauces that blend local Somali flavors and can be used as a substitute for salsa or ketchup. “The idea I want to get away from is that this is a specialty product,” Hassan said. “I feel like I’m in a position every day to build longer tables and shorter fences by sharing my culture and myself and my sauces,” she said. 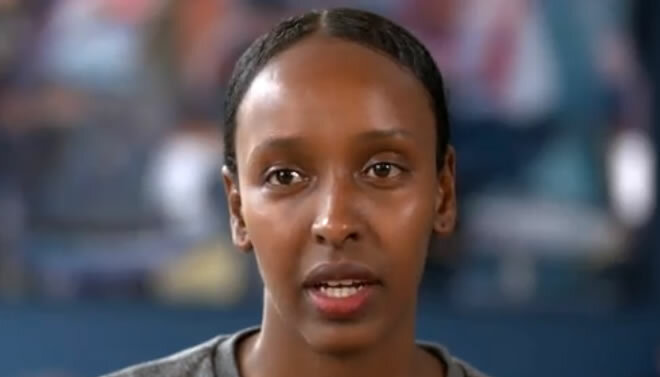 When she was young, Hassan fled civil unrest in her native Somalia for a Kenyan refugee camp, and in 1993, at age seven, she moved to Seattle, where she was raised by an American family. She became a star basketball player and earned a college scholarship before she was recruited by a modeling scout and moved to New York City. She modeled for 14 years, but the lifestyle never suited her — she always looked forward to launching a business. She reunited with her mother in 2008 in Oslo, Norway. The money she had saved from her first career allowed her to make a smooth transition from model to sauce master. She now hosts regular dinners through her company. “We host dinners, about six a year, to have conversations about what’s plaguing our society at the moment.” Legal service providers and elected officials are among the guests who gather to discuss topics including “Dreamers” and immigration. Soon, Basbaas will explore more regions in Africa to incorporate other countries’ flavors into the companies’ offerings.